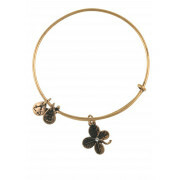 The Lucky Clover Charm Bracelet represents Luck, Fortune and Prosperity. The ultimate omen of good luck, finding a four leaf clover will bring you fortune to its finder. According to tradition, each leaf represents the virtue of faith, love, hope and luck. 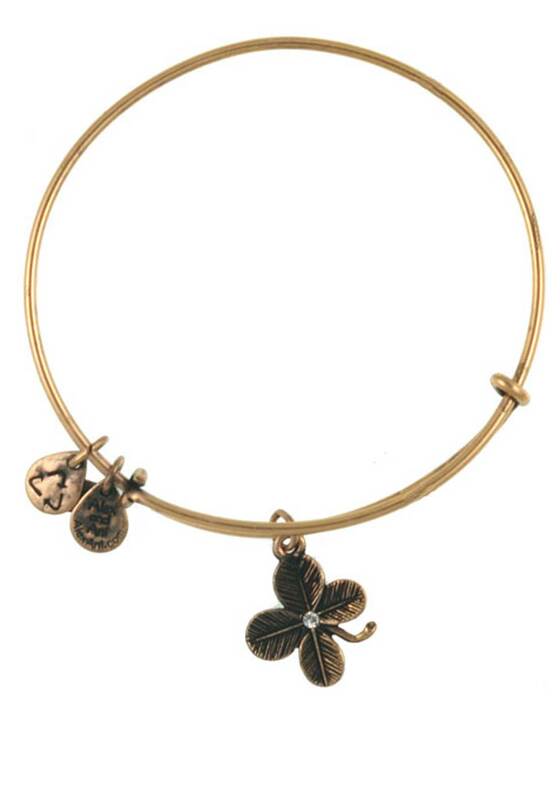 Wear the lucky clover for increased luck and prosperity.